Manurewa High School’s Paul Stainthorpe is one of five secondary students from around New Zealand announced a finalist in the Sir Paul Callaghan Awards. 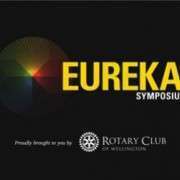 The awards are part of the Eureka! 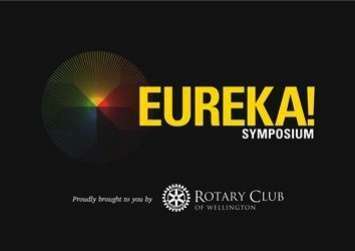 Symposium, a national science symposium organised by Rotary Wellington. Twelve students were selected to participate in the Sir Paul Callaghan Science Award finals (five secondary students and seven university students) during a robust selection process conducted over Queen's Birthday weekend. Paul, a year 13 student, chose to examine the role of microclimates in New Zealand. His topic focuses on how agricultural output can be maximized through microclimate use. Paul had to research his topic then produce a short video of himself presenting the speech. The three-minute video clip he presented last weekend had to be representative of the entire twelve minute speech he will deliver in the finals. As a finalist Paul has already won $1,000. He will be flown to Wellington to participate in the finals on Friday 12 July. Paul must present his 12-minute speech to a live audience and deal with queries and ‘cross examination’ from a panel of top academics. There will be a live internet feed from the symposium so anyone can watch Paul’s performance on the day. Two finalists will receive a highly commended award plus $2,500, and the winner will receive a cash grant of $5,000.